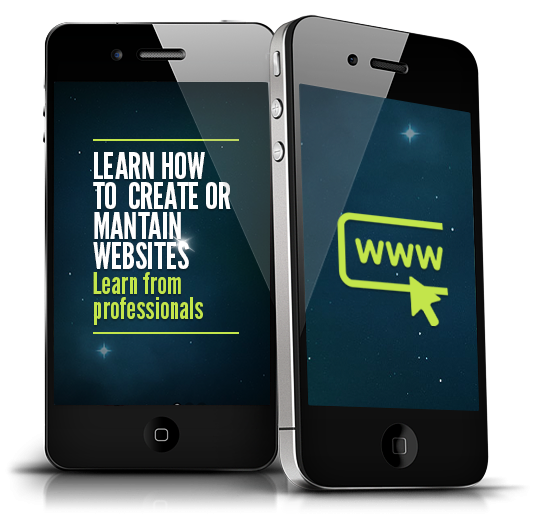 ARE YOU LOOKING FOR WEB DESIGN COURSES? We help you find all kind of web design courses including Classroom based, on-line, full-time, part-time, weekdays, weekends, day, evening courses. NTERESTED IN WEB DEVELOPMENT COURSES? If you are a web designer thinking to become web developer, you will find plenty of weekdays and weekend web development courses on our website. 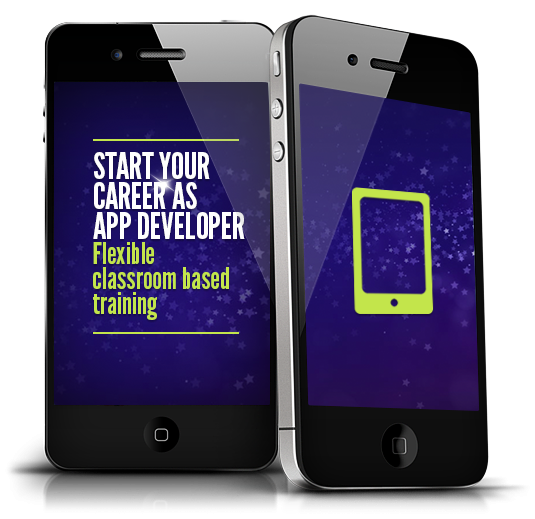 SEARCHING FOR APP DEVELOPMENT COURSES? 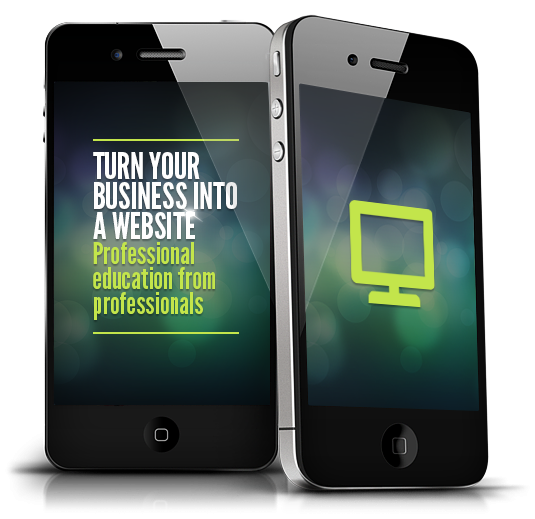 Are you searching for Mobile phone or tablet App development courses? We will help you find short, classroom based courses to become an application developer. I was looking for web design courses and found a provider here who offered exactly what I was after. The course was excellent and more than met my expectations. It was great to spend time learning to code, hear about email best practise and find out about the best tools available. Our teacher was very professional and extremely knowledgeable and answered my every question with ease. He had prepared everything ready and had various suggestions for helpful tools to use.